This Peeta Mellark photo might contain हस्ताक्षर, पोस्टर, पाठ, चॉकबोर्ड, साइन, and साइन इन करें. OF COURSE I WOULD! 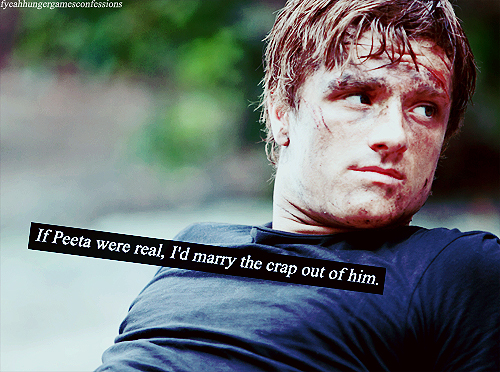 I LOVE YOU PEETA! even though your a fictional character!